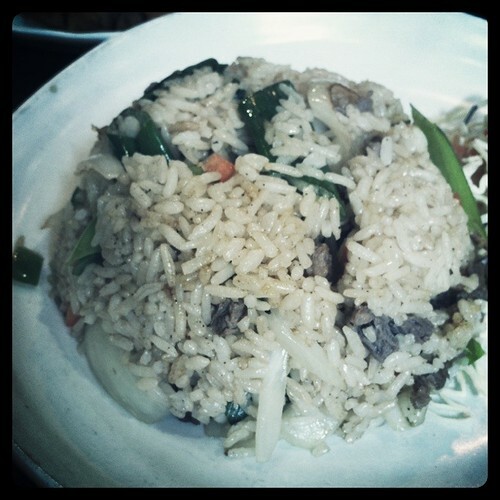 I've been a customer of Lanna Thai in Yangjae for the past few years. Popping in every now and then for a red curry or some fried rice. When I first visited, their food was great. Reasonably priced tasty Thai cuisine. However, over the past year there has been a noticeable dip in quality. I think they have changed chefs and the impact on the food has concerned me. 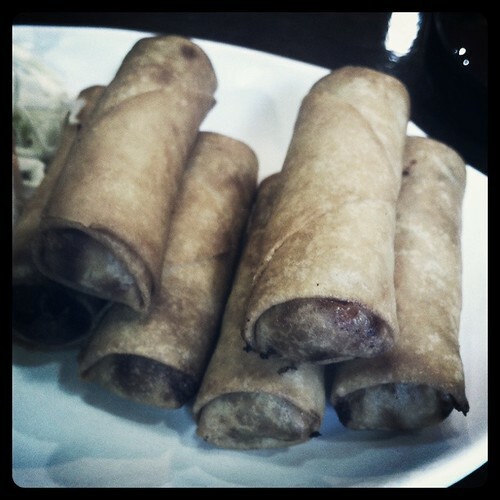 Spring rolls are fairly difficult to get wrong, but these feel like your store bought flavourless packages of nothing, save for the taste of oil. Unless my memory deceives me, they used to be crispier, tastier and slightly less depressing. The fried rice has undergone a more worrying transformation. 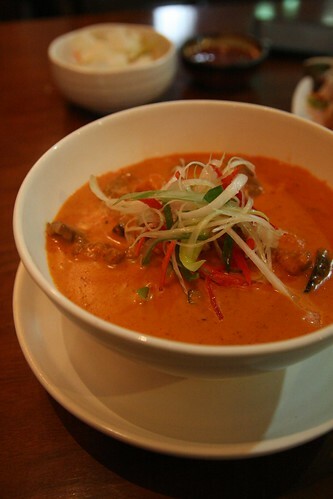 When I first ordered it at Lanna Thai, it was a beautiful shade of brown, strongly flavoured and dotted with tender pieces of beef. Now, it comes to the table lacking in both colour and aroma. Large chunks of partially cooked spring onion offer the strongest taste, an slightly unpleasant one at that. A year ago the food here was filled with passion, now it feels devoid of love and care, and this restaurant is no longer a pleasure to eat at. 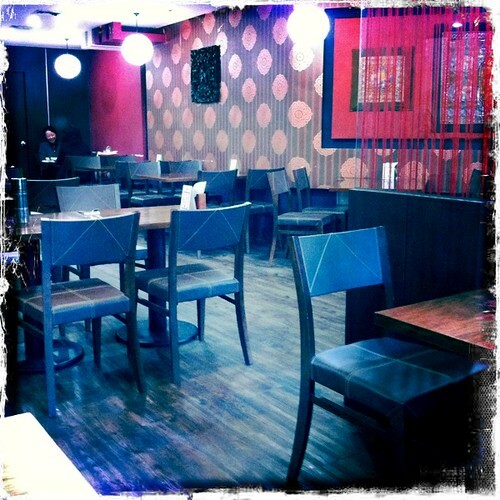 Once a bustling lunchtime hangout, Lanna Thai now seems to be rather empty whenever I pop in. The waiting staff have gone and now the cooks come out of the kitchen to clear the tables. Certainly my most depressing restaurant experience of this week and one which I am not keen to repeat. 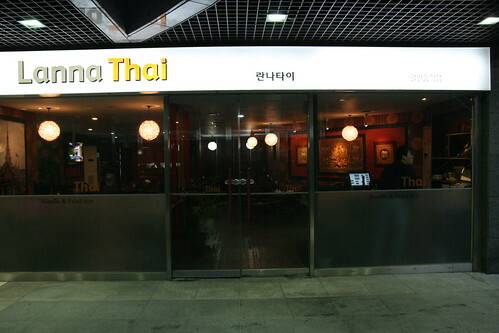 To get to Lanna Thai take the subway to Yangjae station and use exit 3 or 4. You can call them on 02 577 0913 or visit their website here. I think I've made my last visit to this place and it saddens me to think that another decent restaurant in Seoul has lost its way. Sad! I used to go to that place as well. Yes, it's a real shame.